From the north: take the A3 Naples-Salerno highway, exit at Castellammare di Stabia. Take the State Road SS 145 direction Sorrento and then the SS 163 direction Positano. From the south: take the A3 Salerno-Naples highway, exit at Castellammare di Stabia. Take the SS 145 direction Sorrento and then the SS 163 direction Positano. 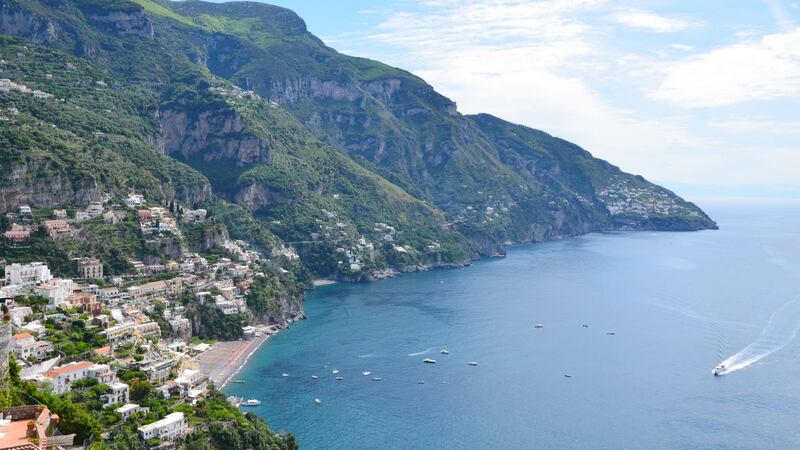 Or take the A3 Salerno–Naples highway, exit at Vietri sul Mare and take the SS 163 direction Positano. From the Napoli Centrale station take a local train of the Circumvesuviana railway to Meta di Sorrento. From here take a Sita bus or taxi to Positano. From the Naples Capodichino airport take the local “Curreri” bus to Meta di Sorrento. 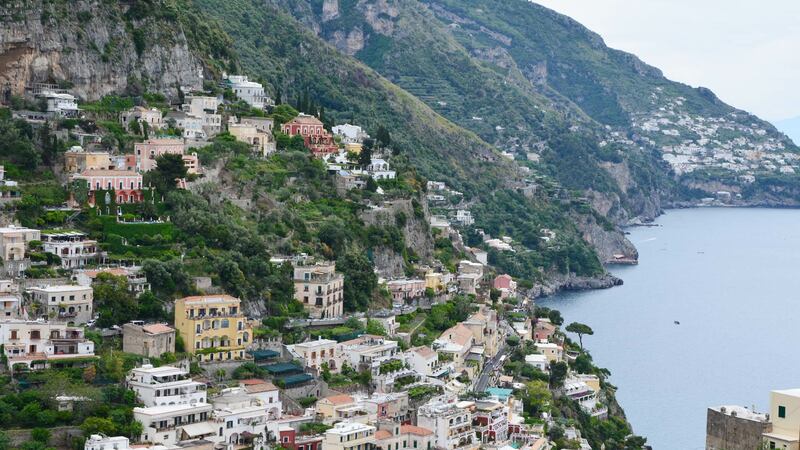 From here take a Sita bus or taxi to Positano. From the Stazione Marittima Beverello in Naples take the hydrofoil to Sorrento and from there take a Sita bus or taxi to Positano. If you wish to reach Palazzo Margherita by private car hire with driver, we’ll be glad to arrange this.